A common problem that most freelancers face, is their inability to transfer their hard-earned money to their local bank accounts in their country of residence. 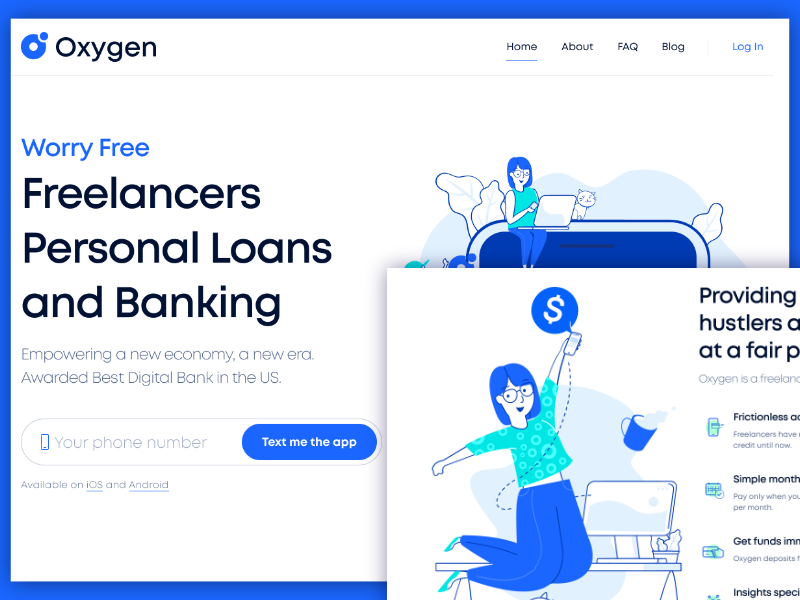 An Egyptian solo founder decided to make it easier for all the home-based workers to get their paychecks by kickstarting his startup company Oxygen, a digitalized bank that offers the solution to this problem and many others. 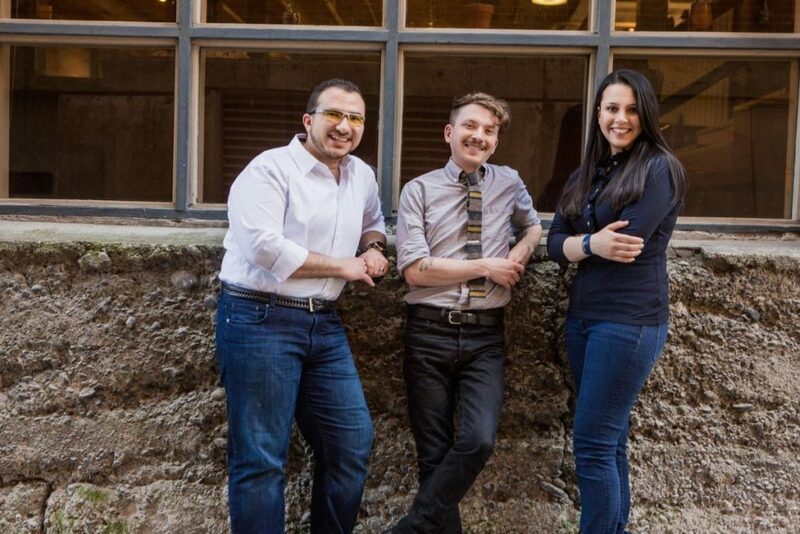 Egyptian Entrepreneur Hussein Ahmed has convinced different investors to provide seed funding of $2.3 million for his startup company Oxygen. The investors included Cynthia Chen, Digital Horizon Capital, and Endure Capital, the international VC with branches in both the United States and Egypt. With a simple interface, freelancers can sign up on the platform, verify their identity, and open up a bank account. Once that’s done, the account holder gets issued a Visa© debit card. The startup then offers not only a bank account but also access to loans as well as a myriad of other banking services, which is not provided by most other online banking options. Oxygen has just graduated from Y Combinator’s accelerator program, and was officially launched in November. According to Ahmed, the startup has seen 80% month-to-month growth since then. The startup company is planning to grow internationally, as currently, it is available only in California. Hussein has stated that he plans for Oxygen to grow through all 50 states and then expand to Europe, Asia, and Africa. Hussein Ahmed has graduated from the from the Arab Academy for Science, Technology, and Maritime Transport with a bachelor degree in Computer Engineering. He then traveled to the U.S. and earned his master’s degree in Computer Science from Virginia Tech; In 2018, he received his Ph.D. in Computer Science from the same university. Ahmed on the far left. Via LinkedIn. Ahmed’s passion for learning did not stop there, as he received his MBA from the University of California, Berkeley.